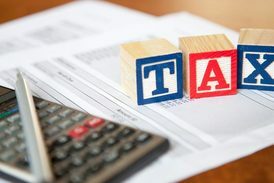 This article explains the importance of service tax registration, Why you should choose service tax registration first rather than forming up a company. This article explains the importance of service tax registration when GST is on the doorstep. Under GST, every person being a service provider, a dealer, trader, manufacturer, Exporter, Importer etc will have to apply for GST registration. Know your Service tax number, registration number from the online tool. step by step guide on how to find the service tax number online of any company, individual or service provider. How to Know your Service Tax Number? 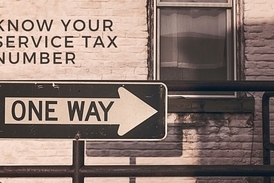 What if I don’t remember my Service tax number, nor I have my registration certificate? 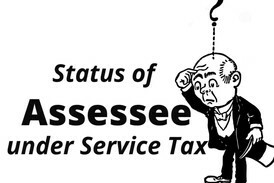 Service tax Number can be easily derived from the PAN card of the assessee. The mandatory thing you should have is the PAN card of the assesse. 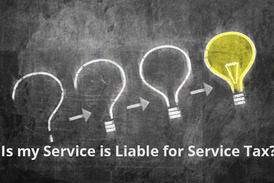 Is my service is liable for service tax? Do I require the service tax registration? Check the service tax applicability on your business as per the finance act, 1994. Annexure V is an undertaking to comply with some rules of finance Act, 1994. The undertaking by assessee to department contains some important points. What is ST-1? 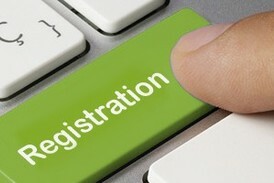 - Application for Service tax Registration? 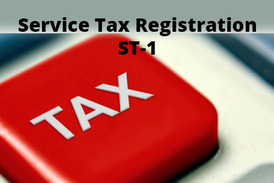 Form ST-1 is the application form through which service tax registration is applied in India. 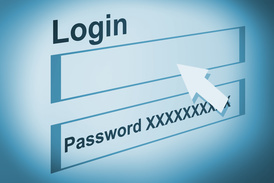 The form can be filed online through aces.gov.in. 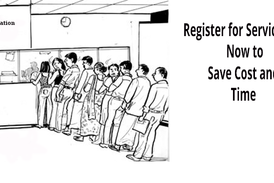 The service tax registration process is completely online. It has been noticed that maximum application forms are rejected only due to improper documentation. Hence, always try to complete the documentation first and then proceed to submission of file to the authorities. How to Register for Service Tax (ST 2) online? Step by step guide on how to register for service tax online in India. Detailed procedure explaining each step on registration under service tax. 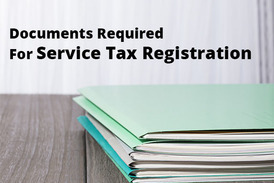 Registration under service tax is required if you are a service provider and your turnover crosses 9 lakh.